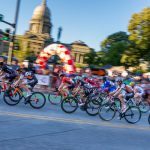 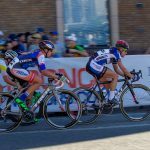 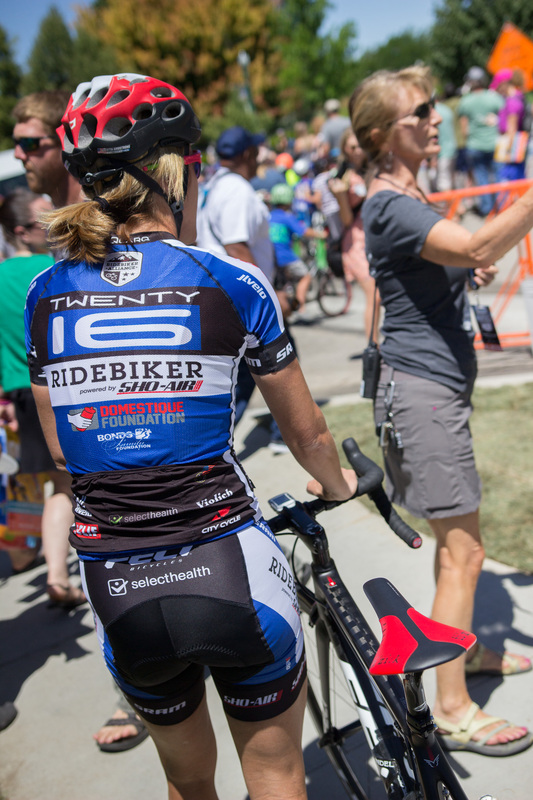 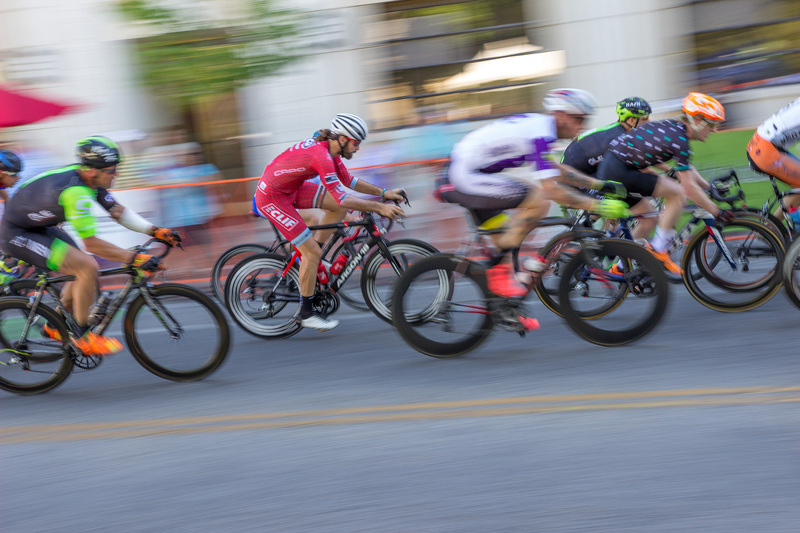 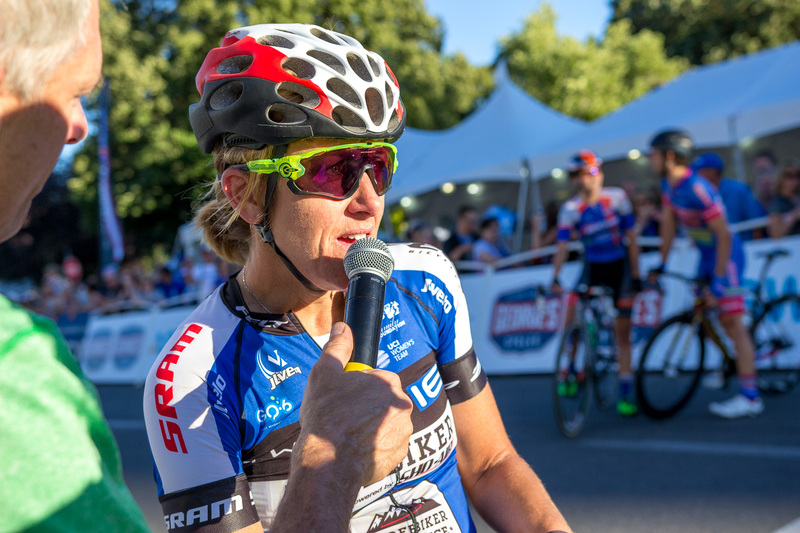 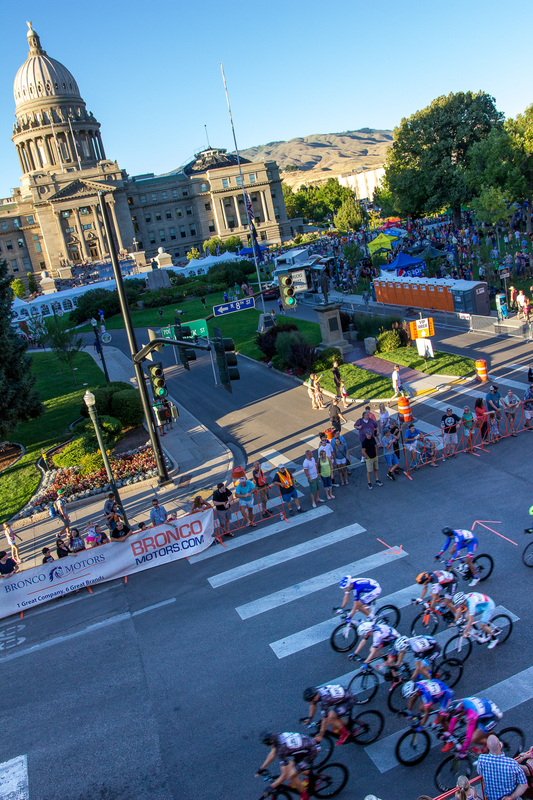 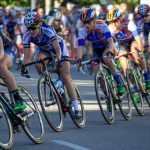 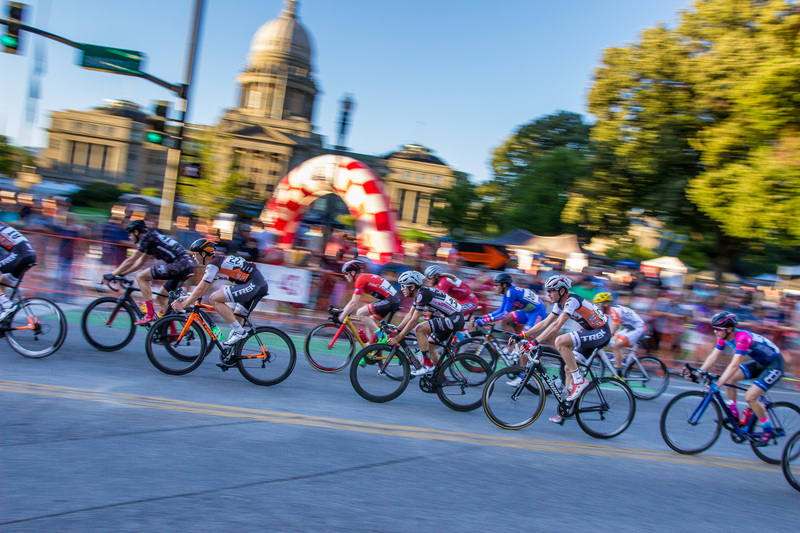 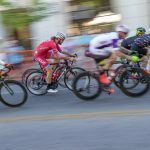 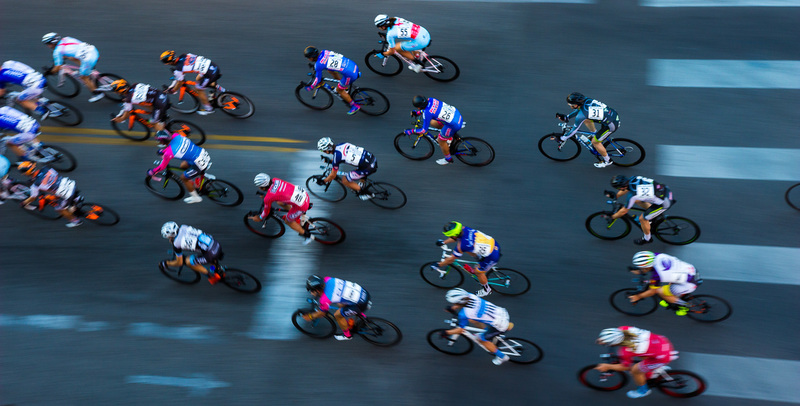 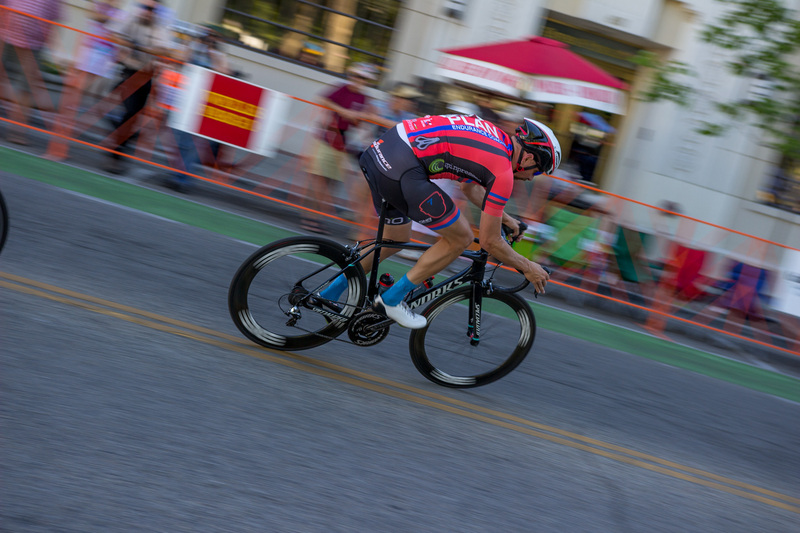 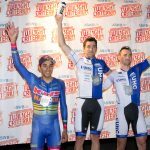 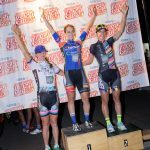 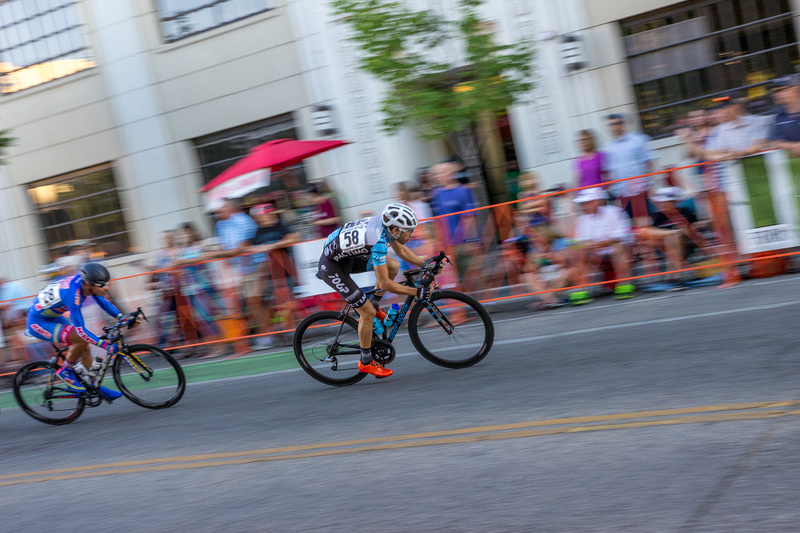 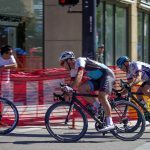 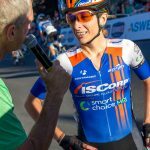 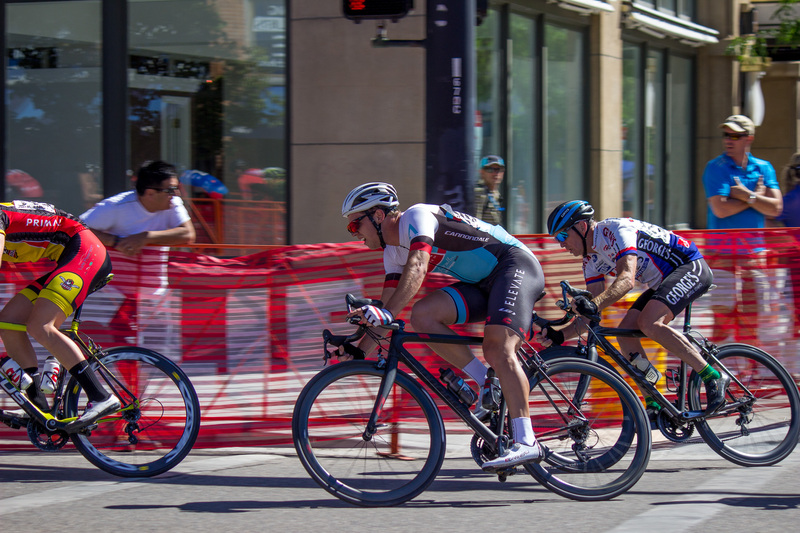 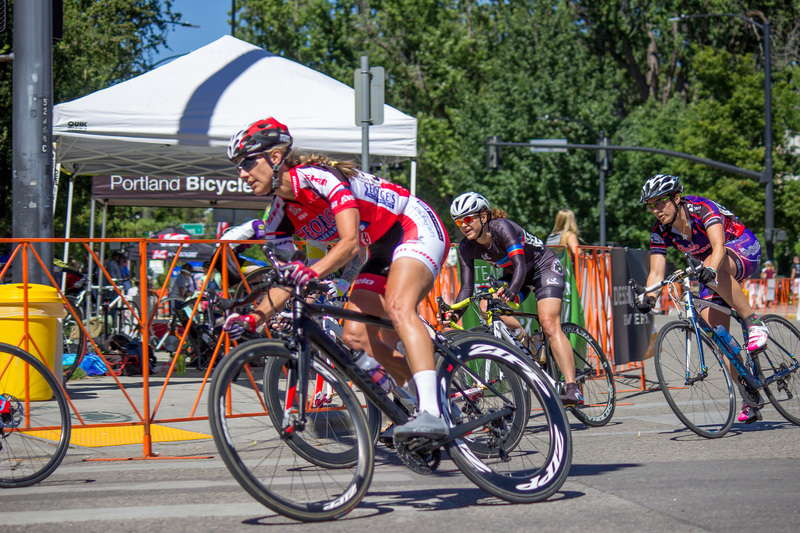 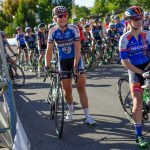 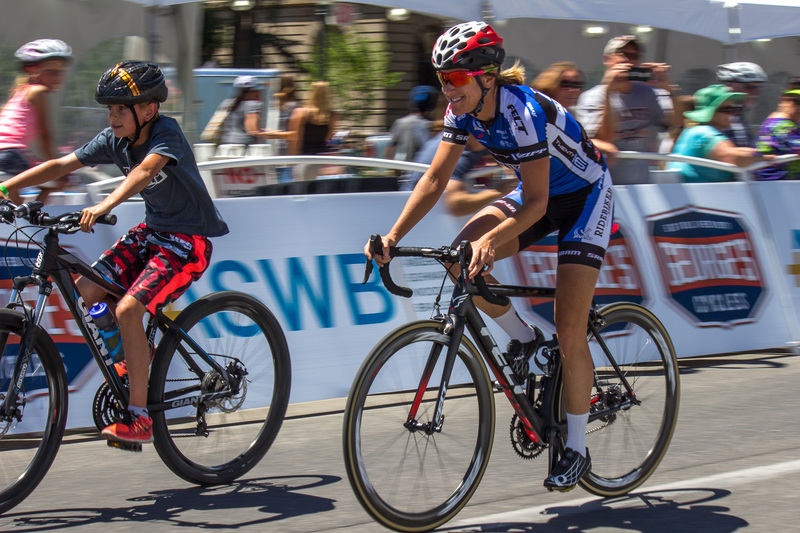 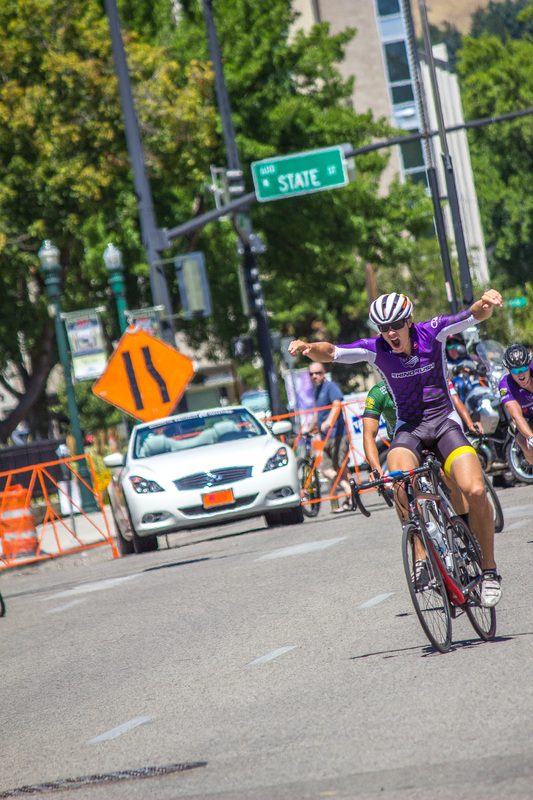 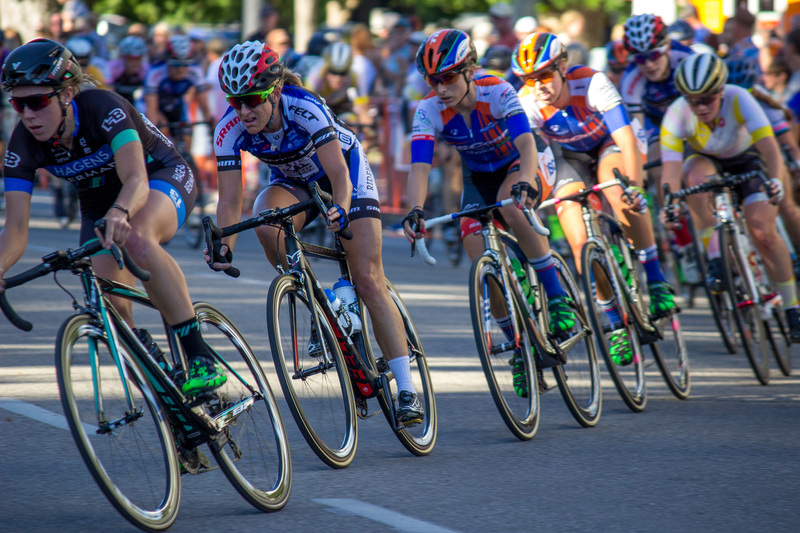 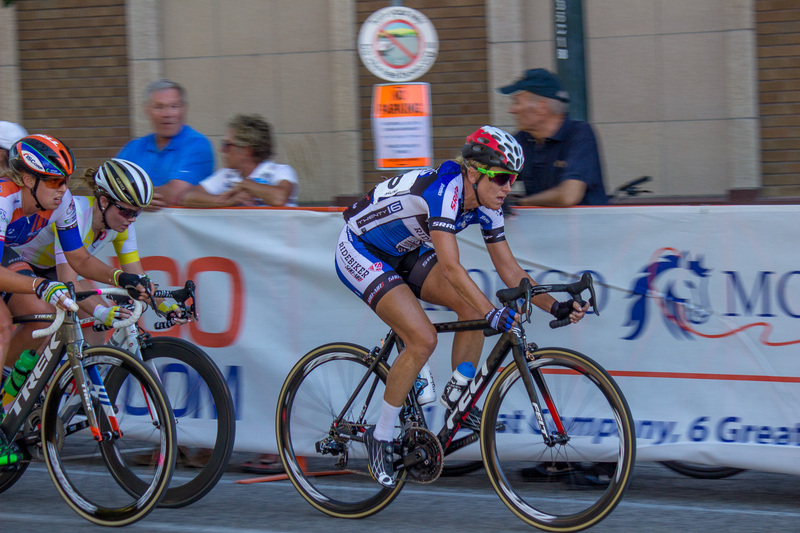 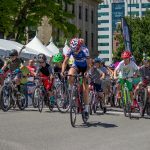 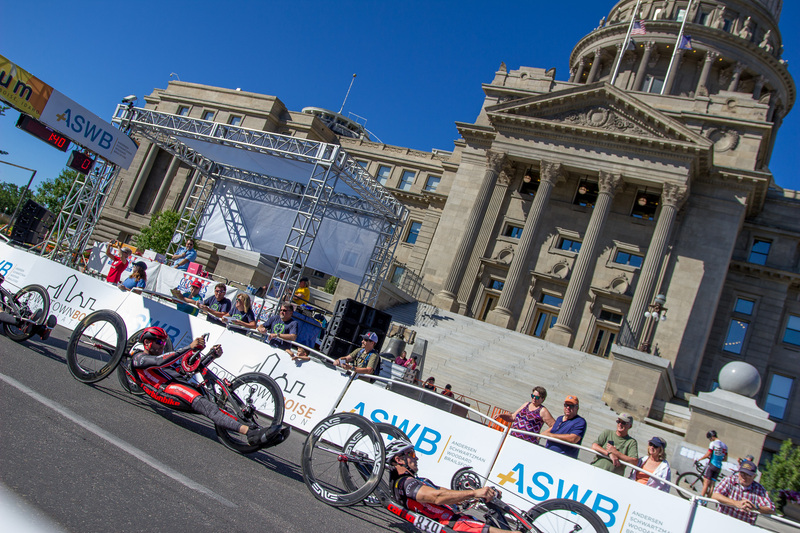 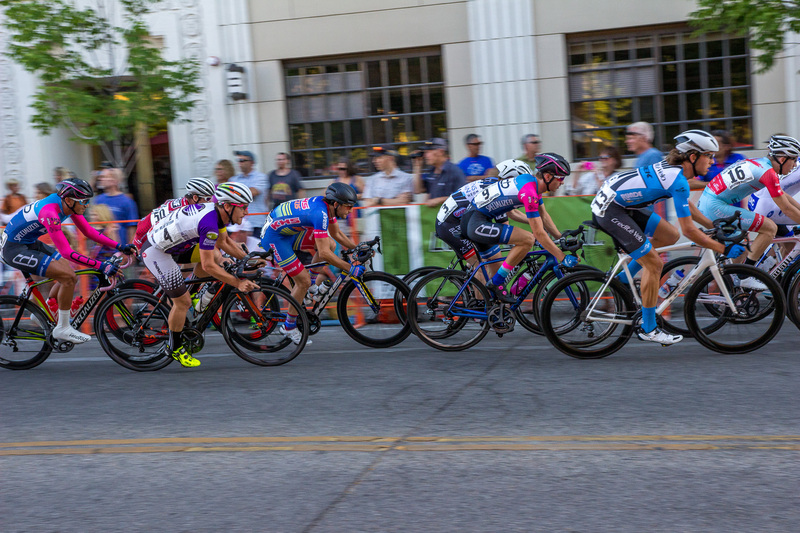 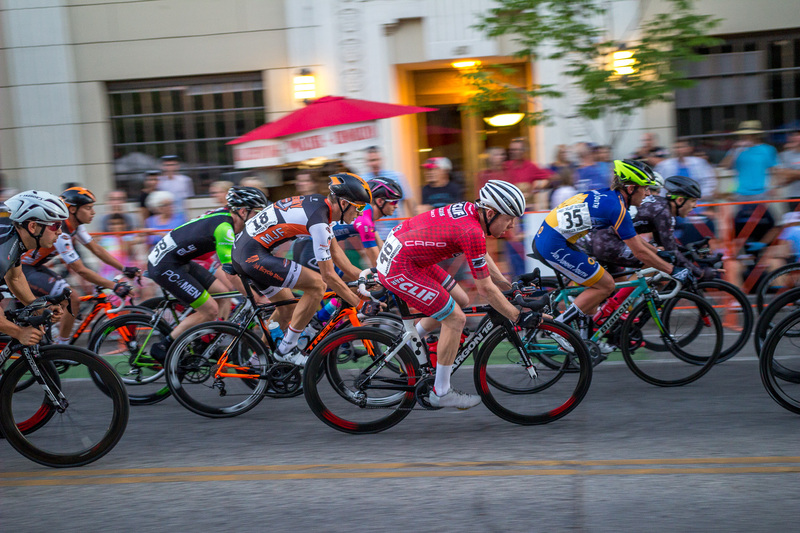 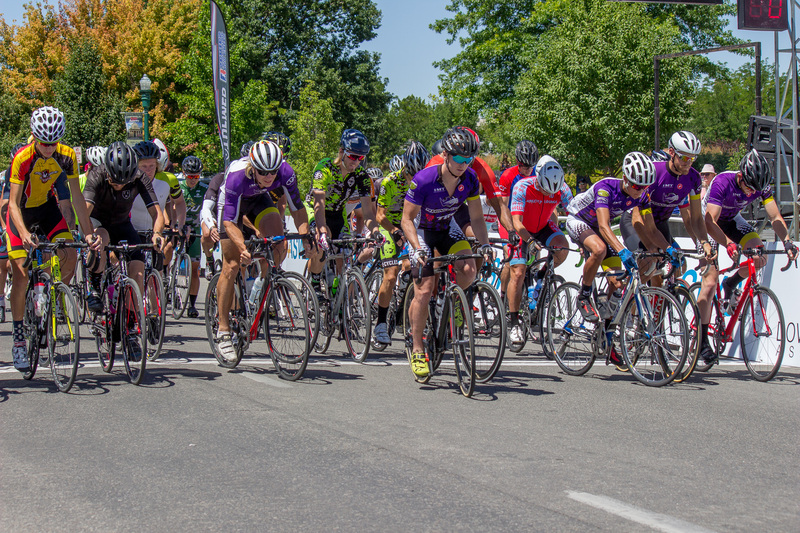 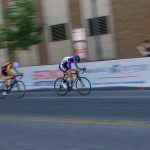 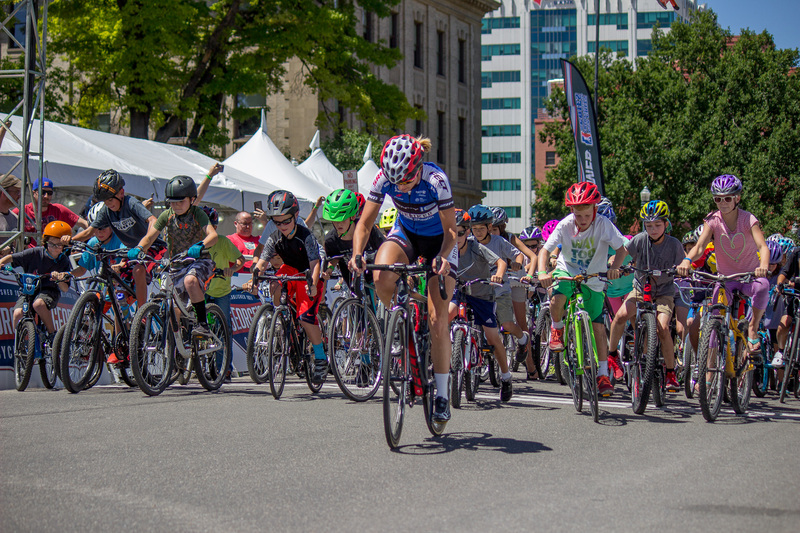 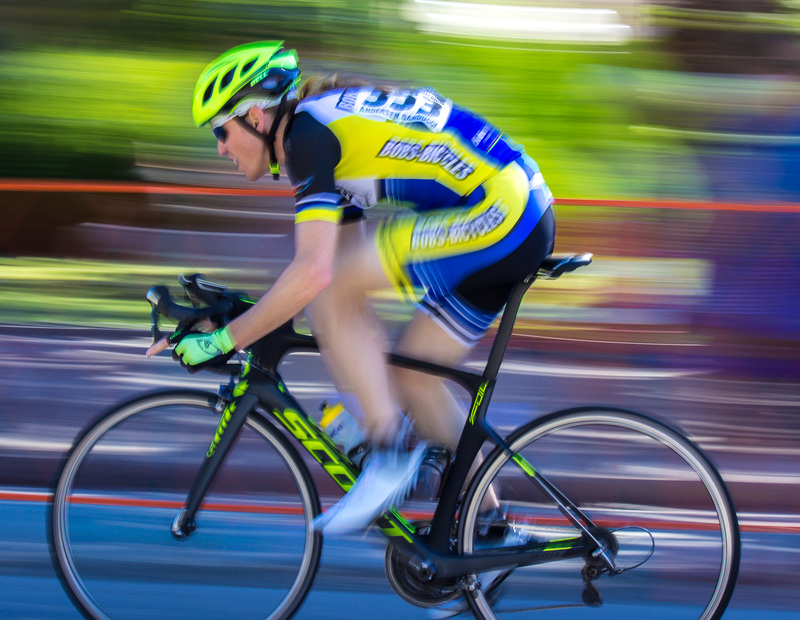 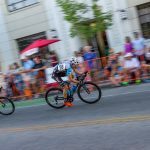 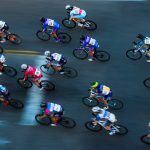 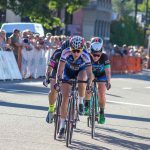 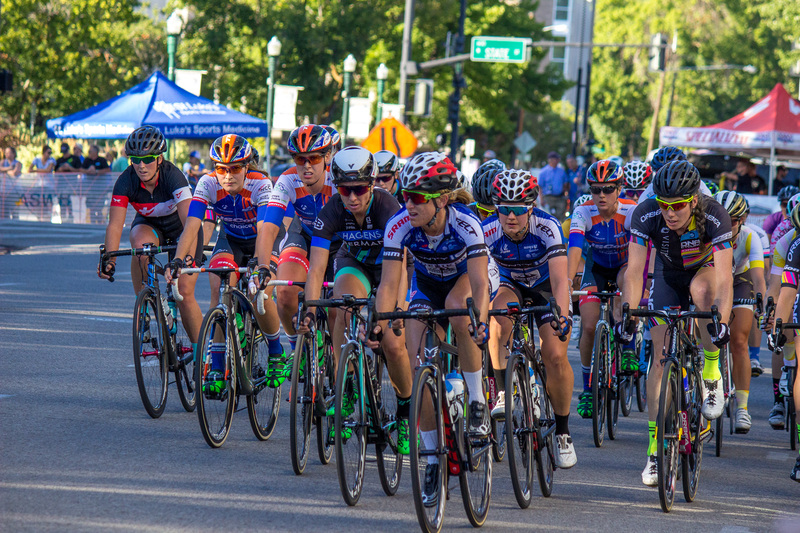 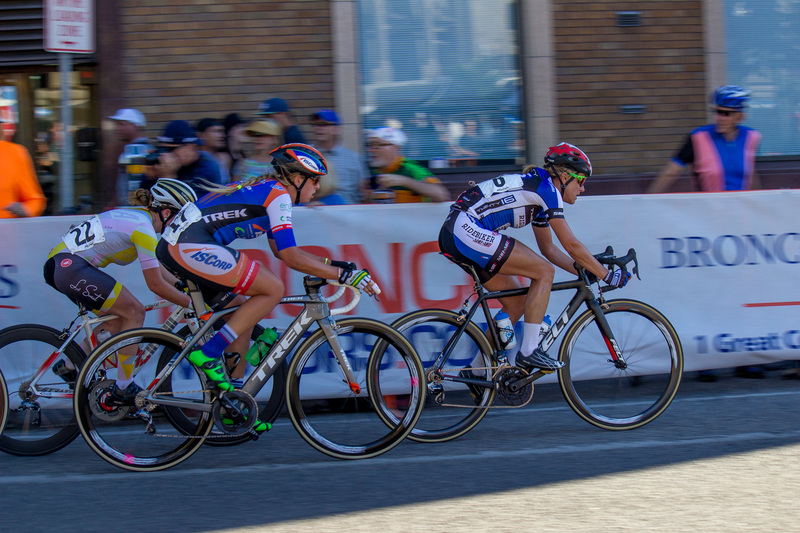 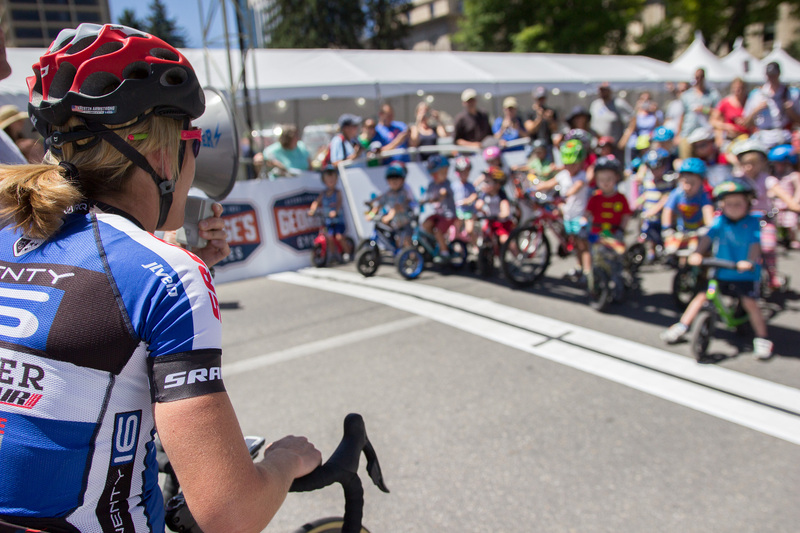 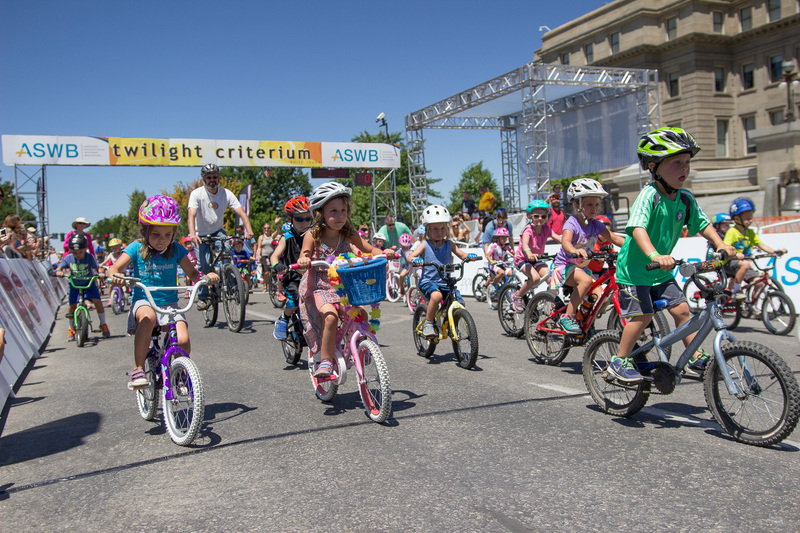 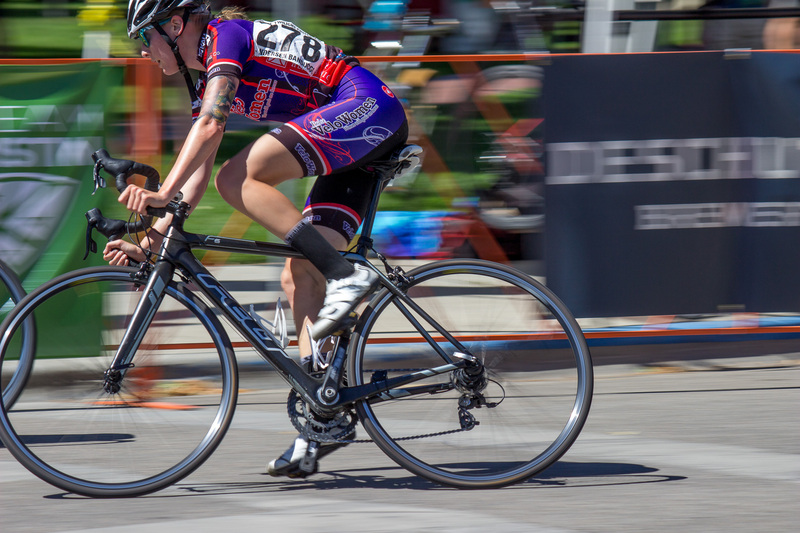 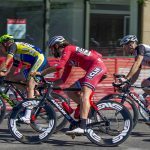 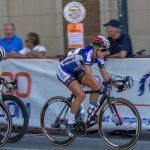 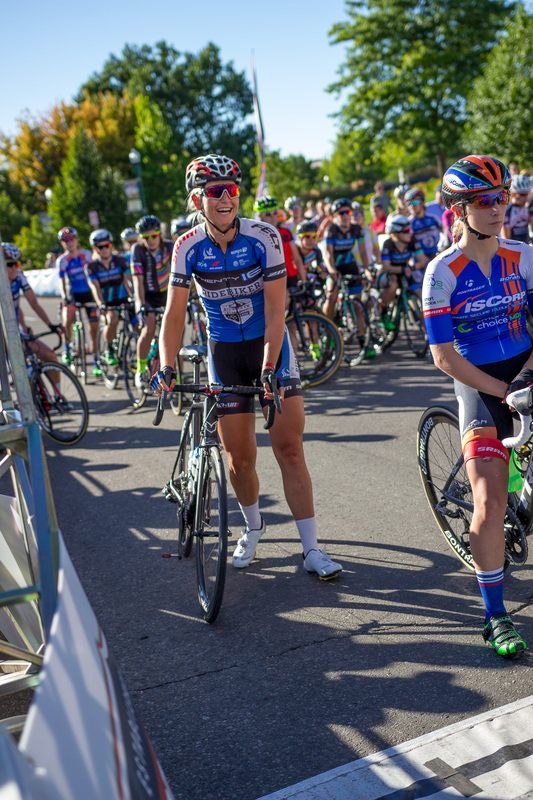 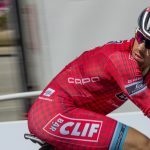 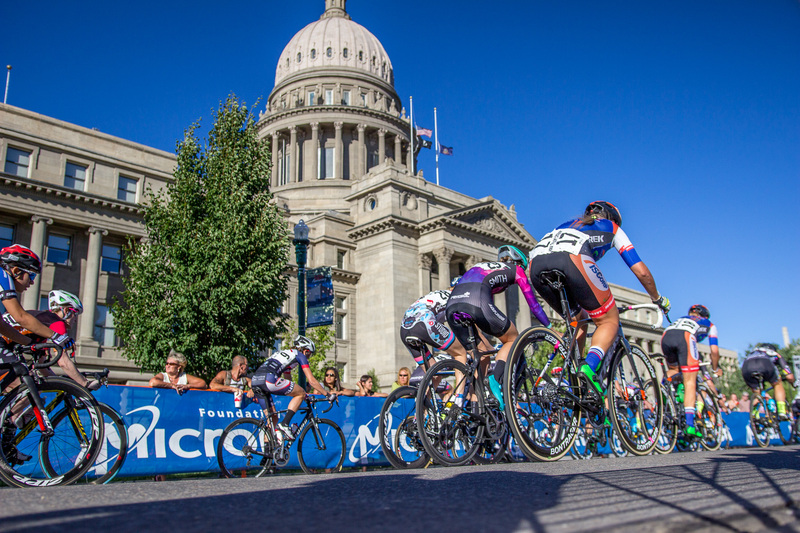 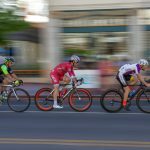 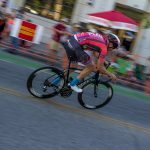 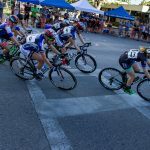 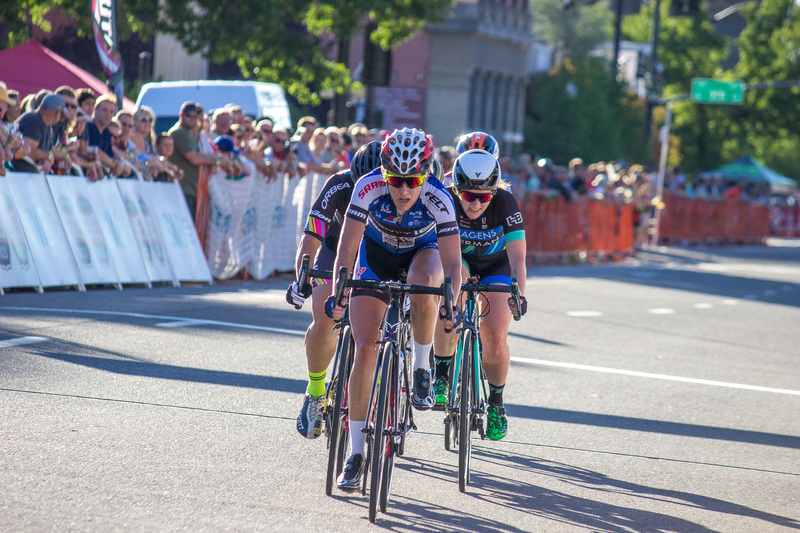 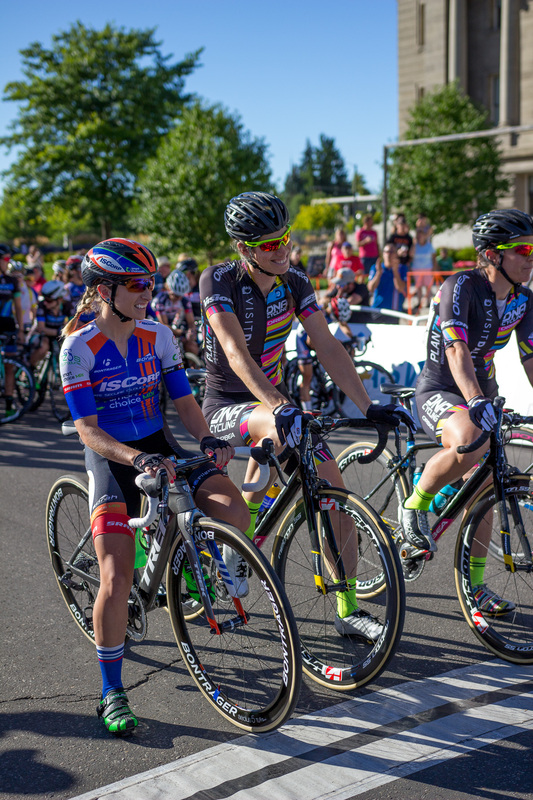 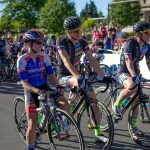 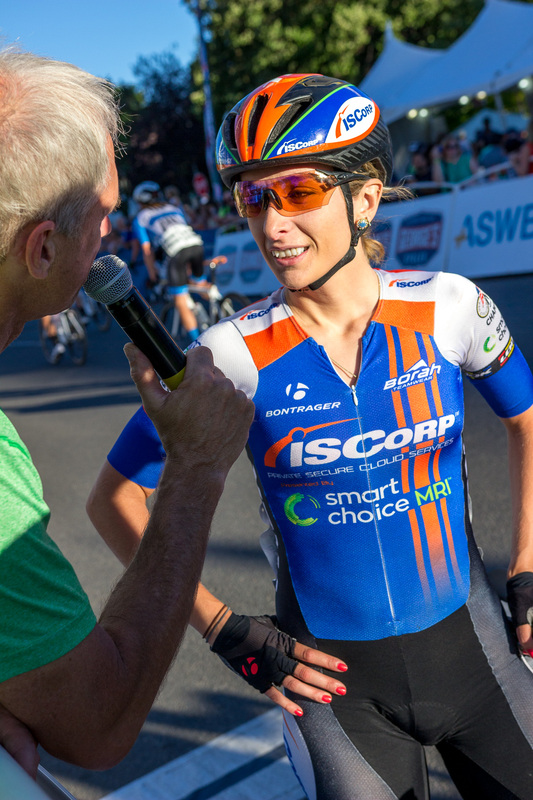 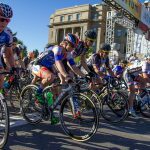 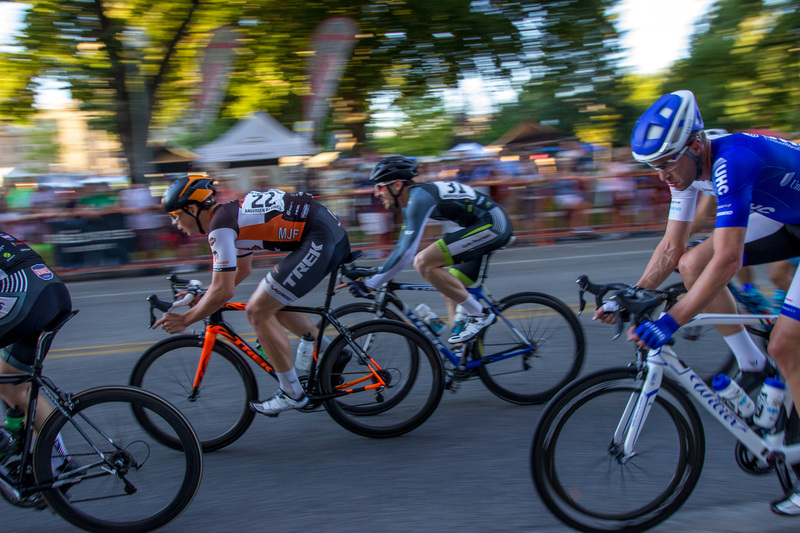 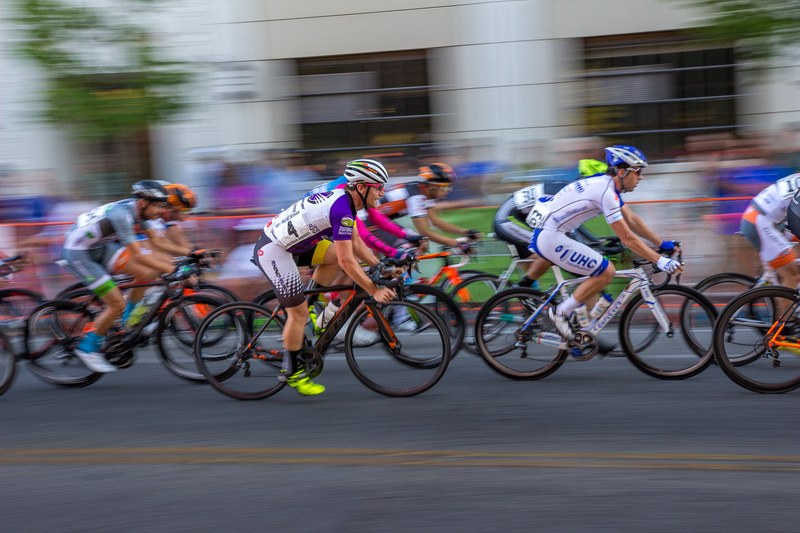 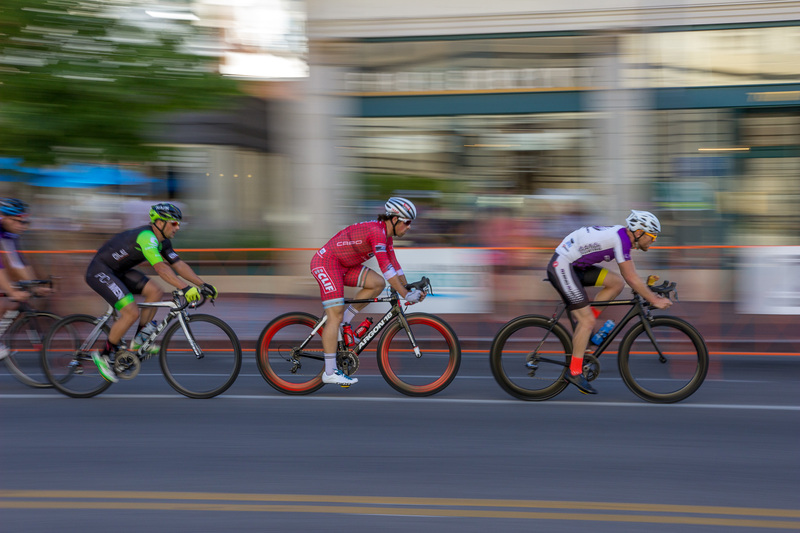 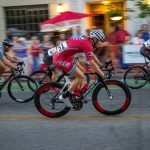 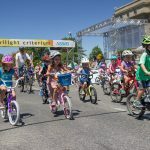 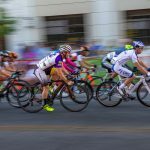 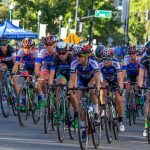 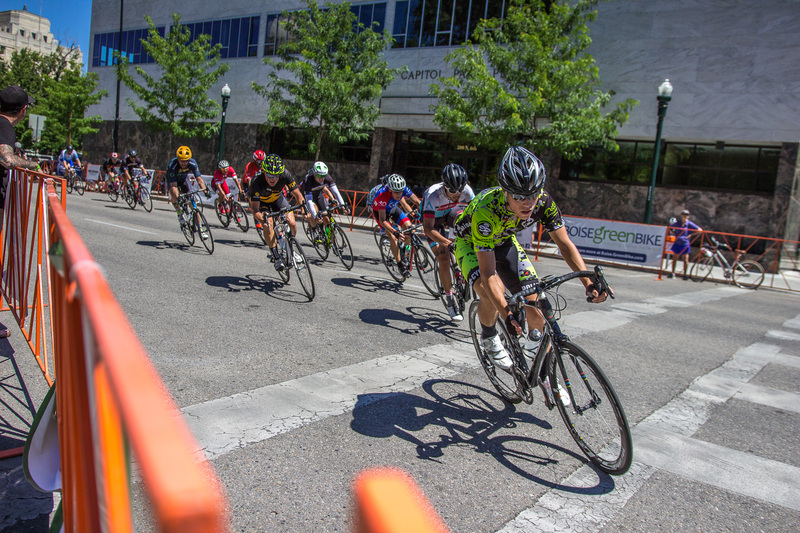 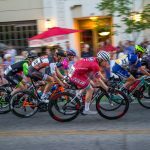 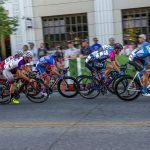 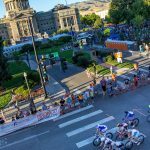 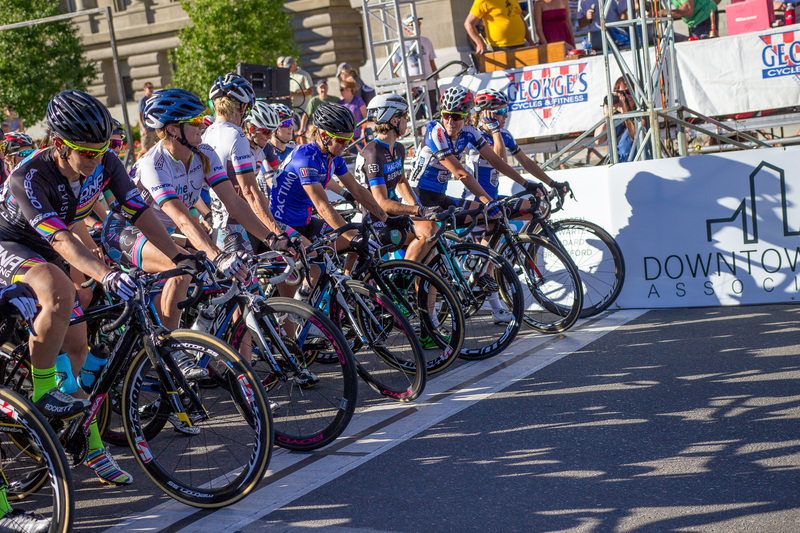 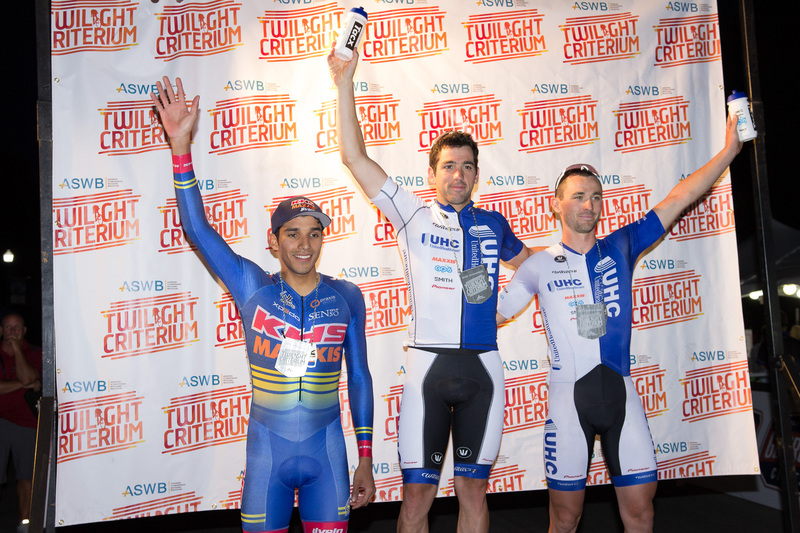 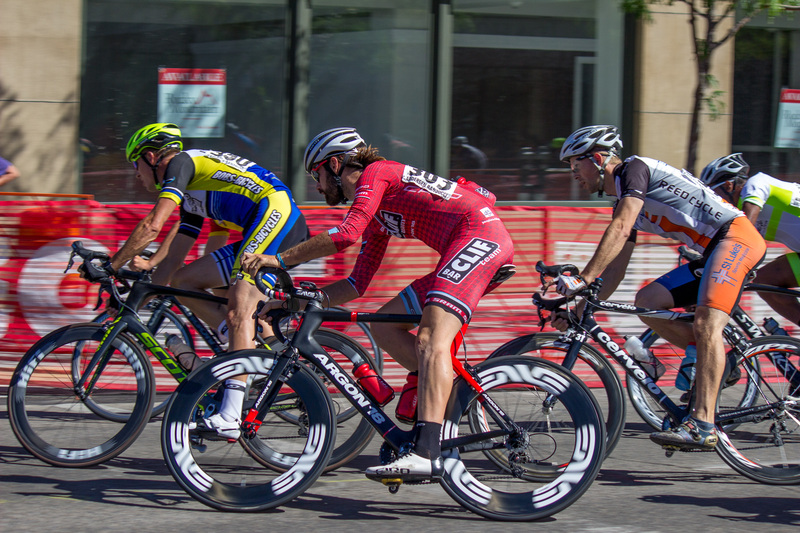 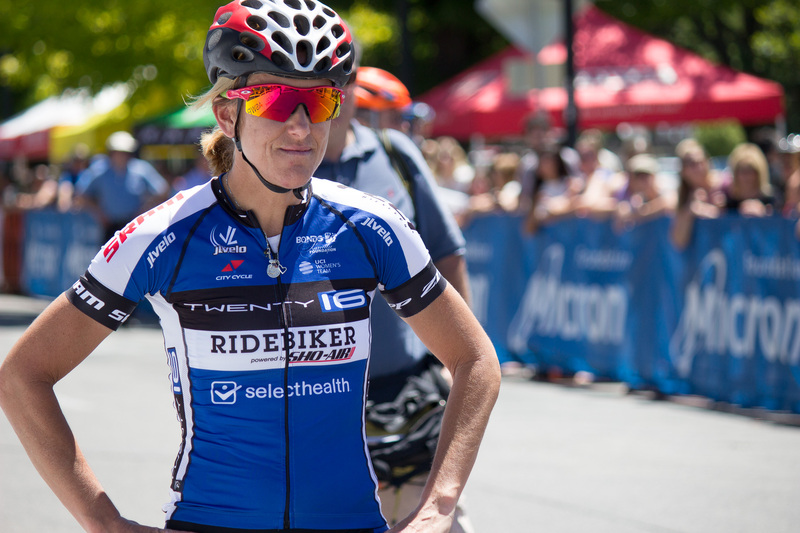 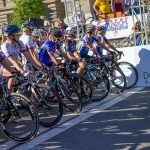 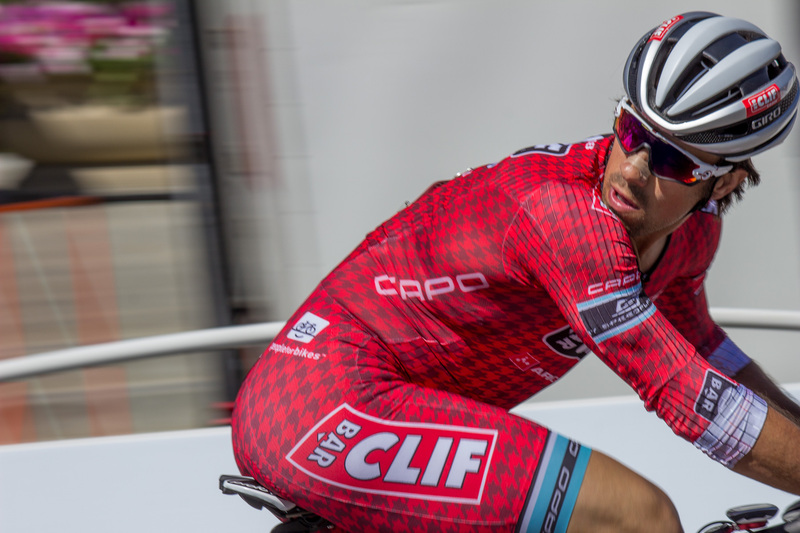 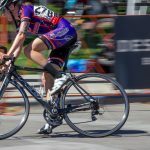 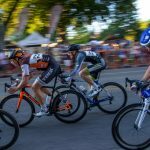 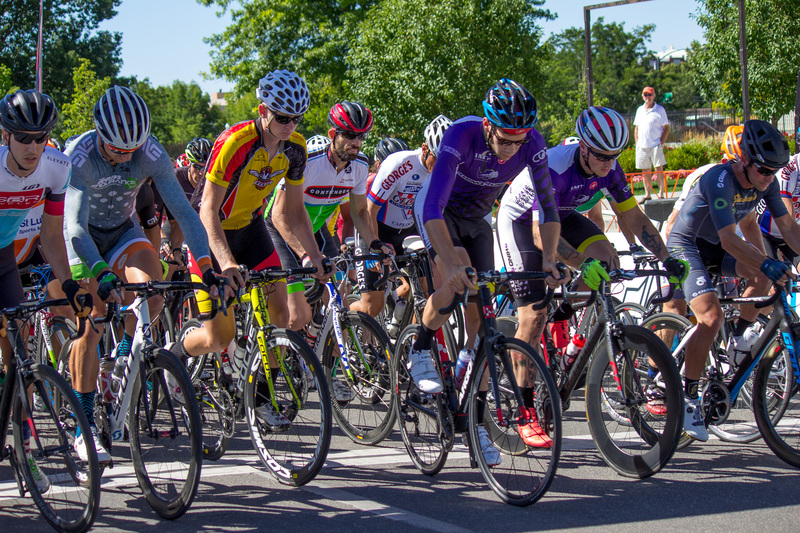 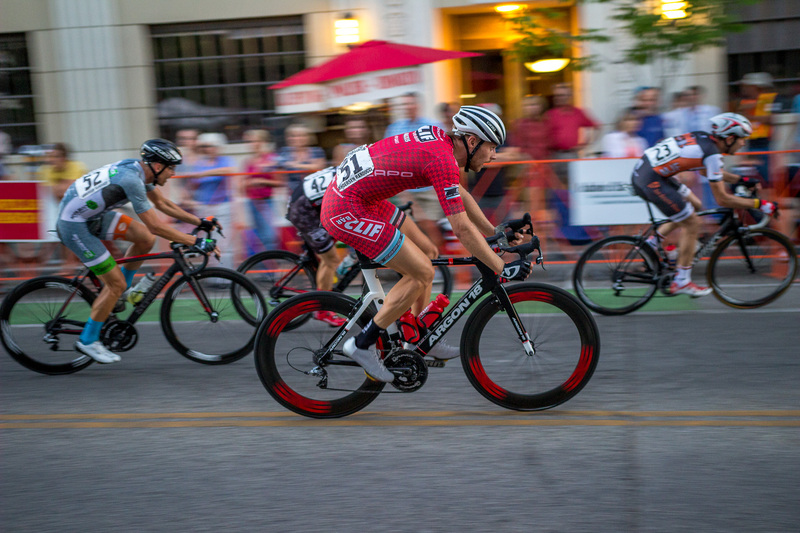 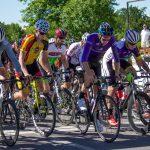 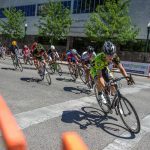 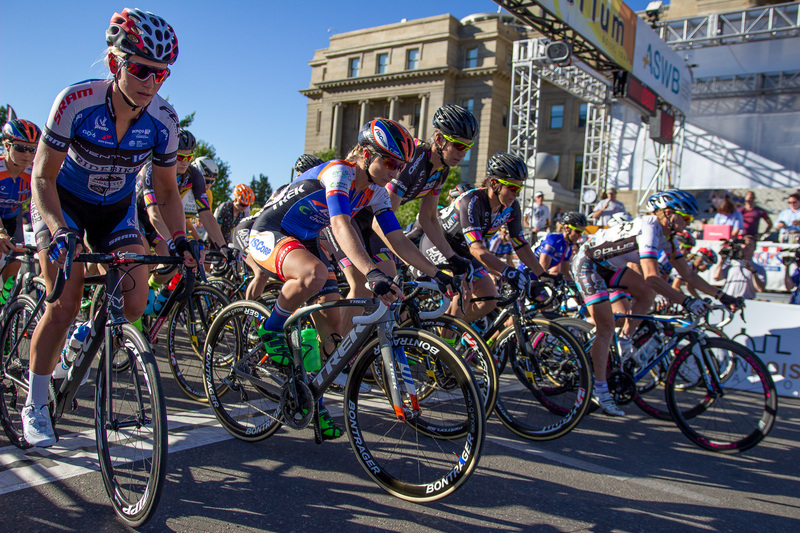 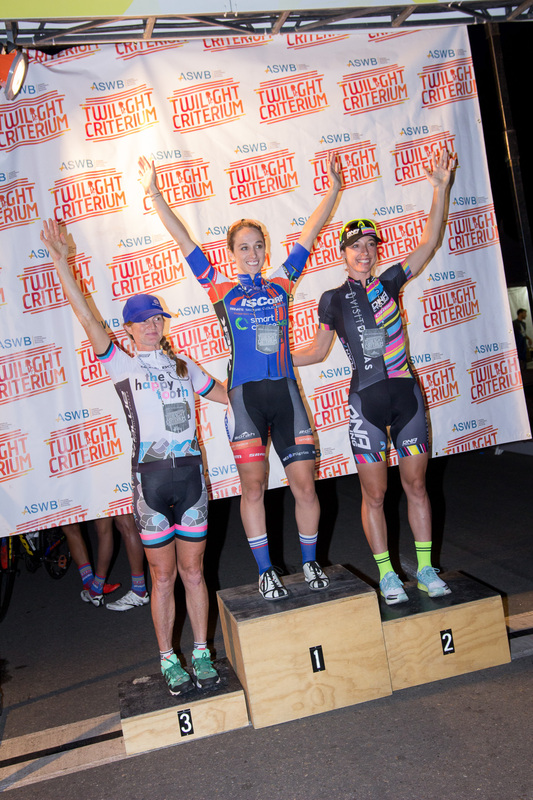 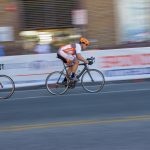 This year marked the 30th anniversary of the Boise Twilight Criterium. 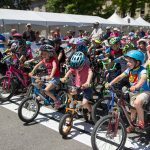 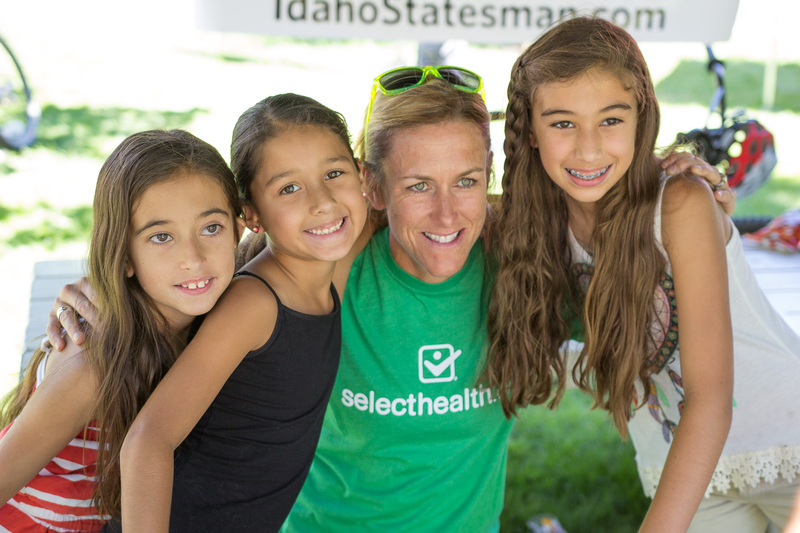 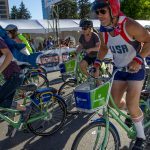 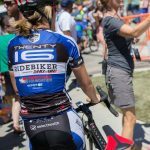 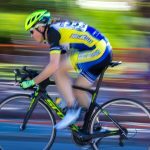 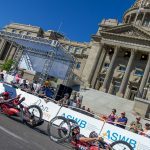 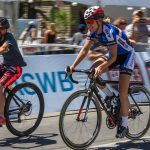 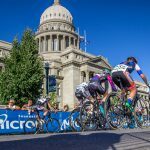 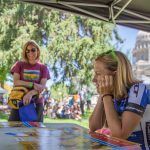 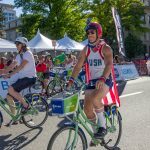 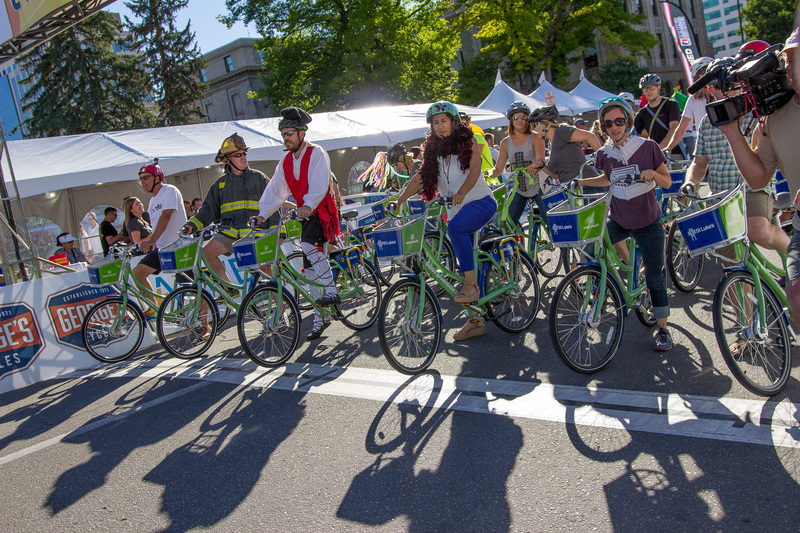 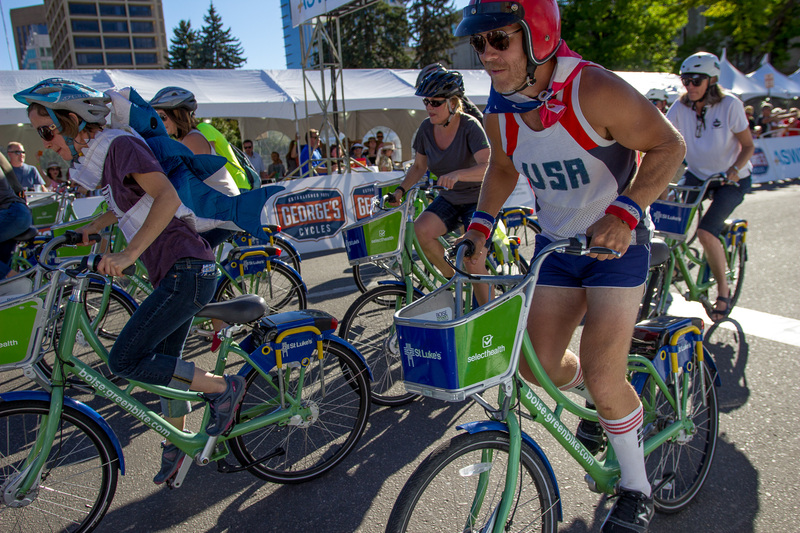 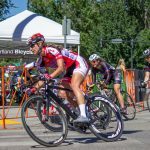 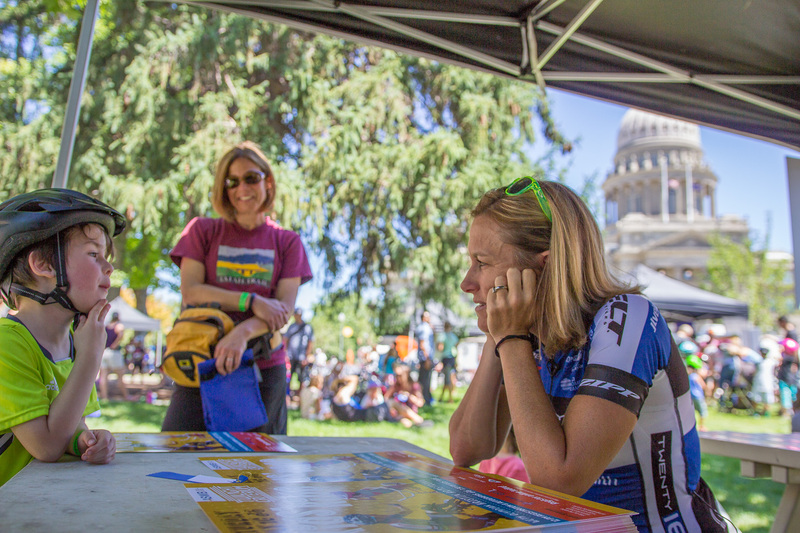 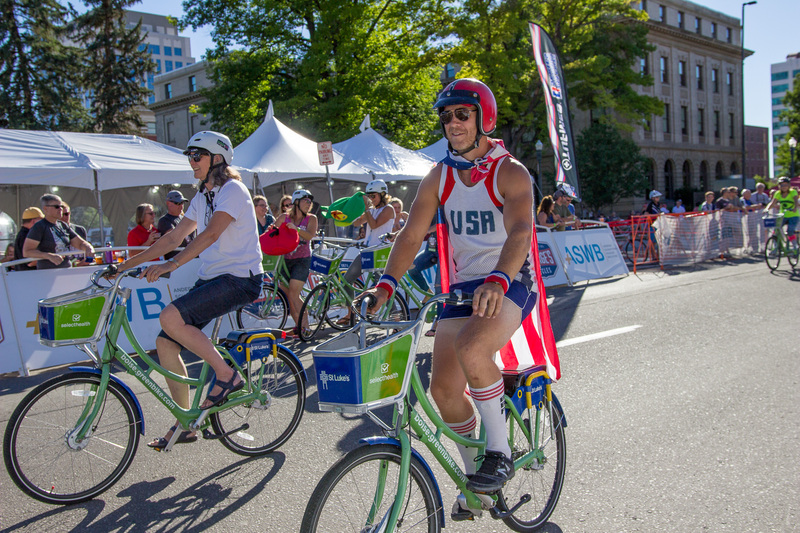 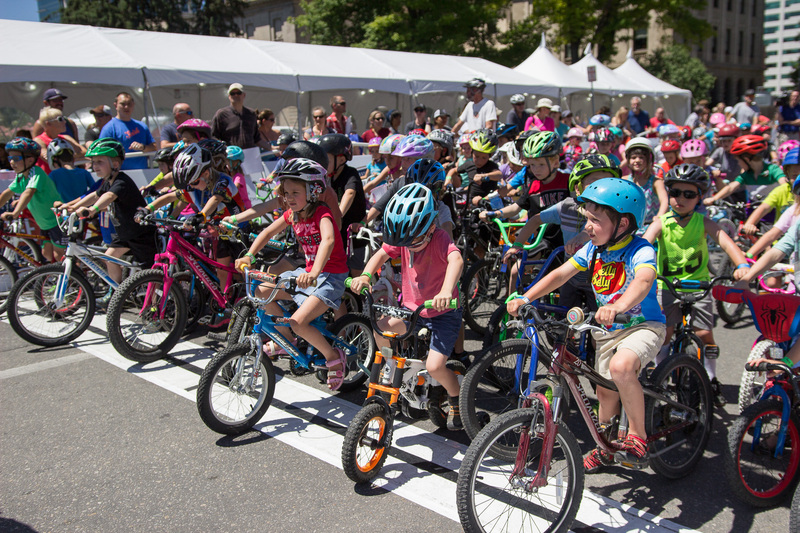 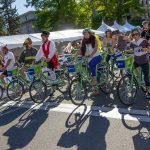 This event is a great one for Boise and for our bicycling community. 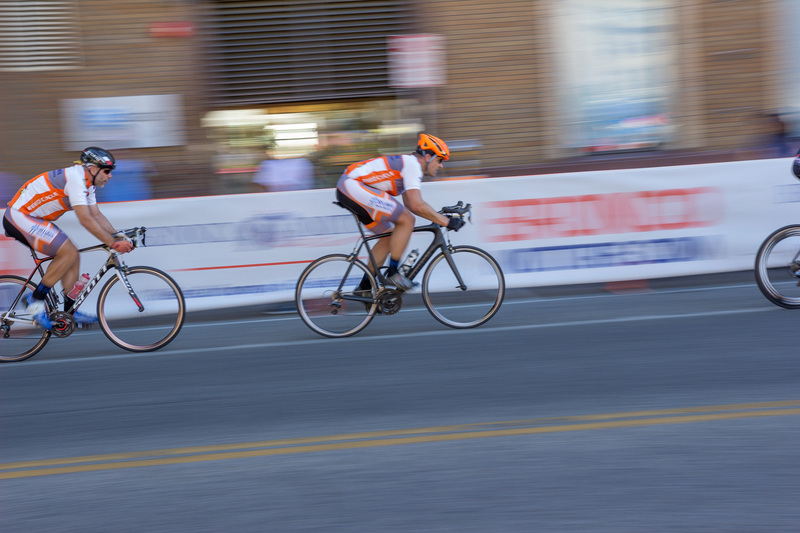 The competition is so tight, it’s exciting to watch. 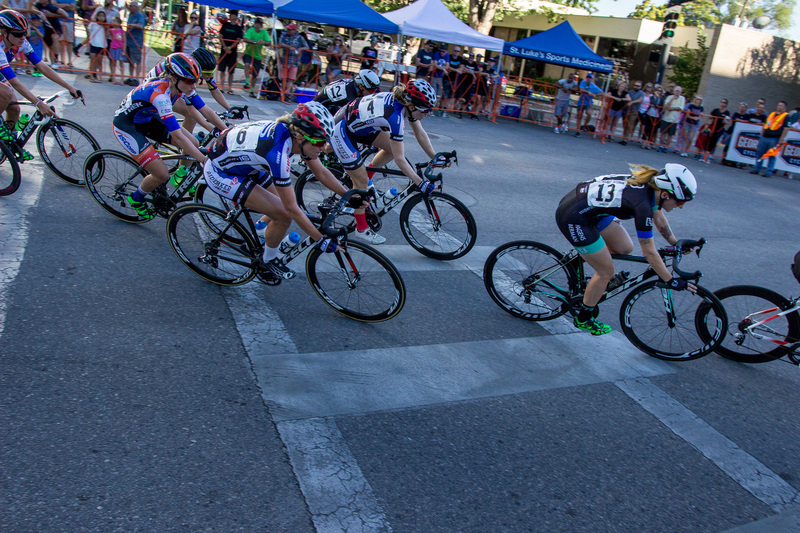 With every lap, riders had changed position and you could see the intensity on the faces with every pass. 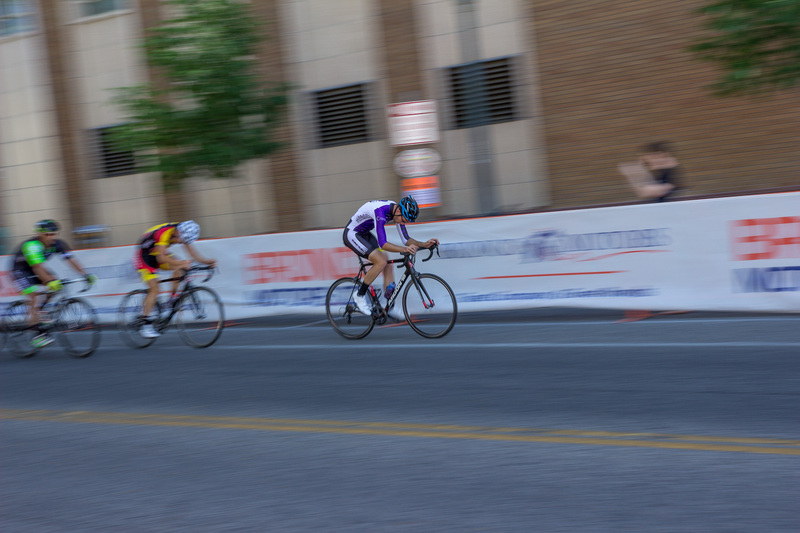 As a photographer, getting the shot is tough, simply because they’re moving incredibly fast. 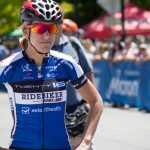 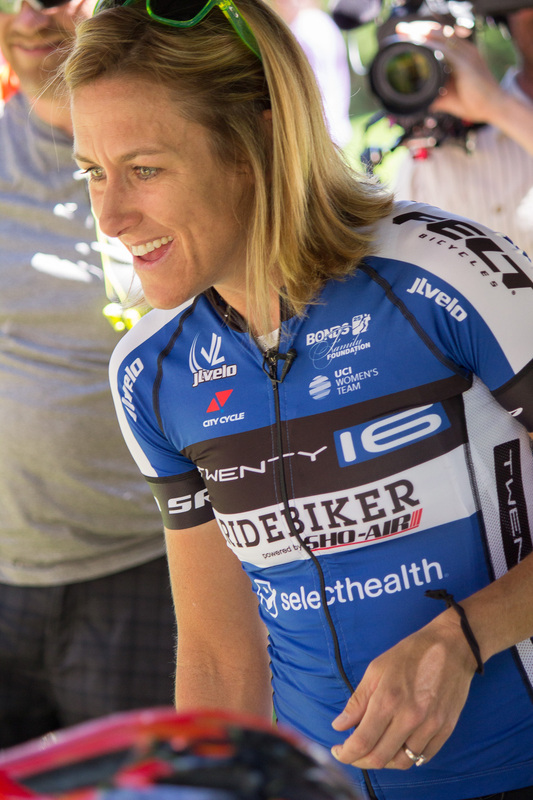 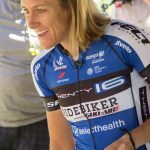 I had the pleasure of following Kristin Armstrong around for most of the day. 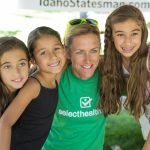 In addition to being a great athlete, she is a truly sweet lady and amazing with the children.